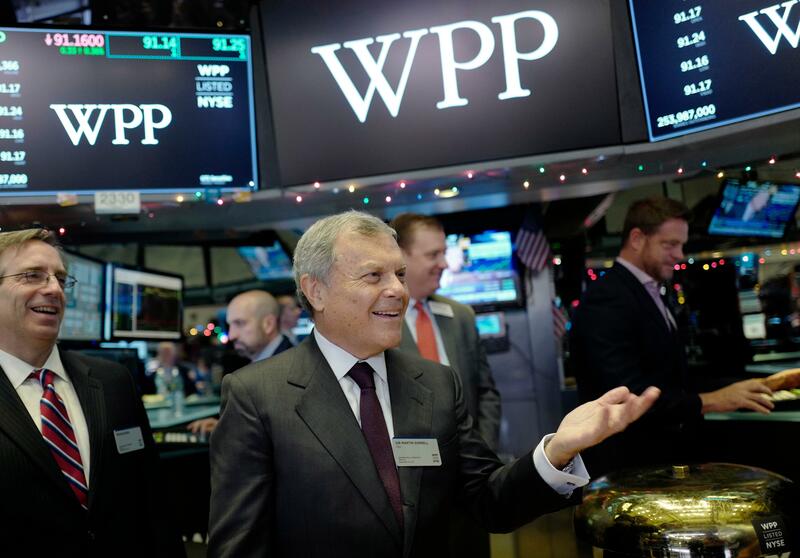 Sun., April 15, 2018, 9:20 a.m.
LONDON – Martin Sorrell is stepping down as chief executive of WPP, the world’s largest advertising agency, following allegations of personal misconduct. Sorrell is a titan of British business who was named the world’s second-best performing CEO in 2017 by the Harvard Business Review. He took a U.K. manufacturer of wire baskets and built it into a worldwide provider of advertising, public relations and marketing services through a series of takeovers. Sorrell was the highest-paid CEO among FTSE 100 companies in both 2015 and 2016, according to a study released last year by the Chartered Institute of Personnel and Development and the High Pay Centre. He received $100.3 million in salary, bonuses, incentive rewards, pension payments and other benefits in 2015, and $68.5 million in 2016, the study found. Published: April 15, 2018, 9:20 a.m.